Welcome to Ingram Lawn & Garden. 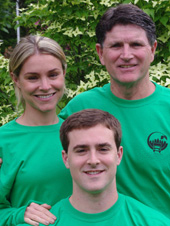 U.S. citizens or eligible to work in U.S.
OWNERS: Marty Ingram with his daughter Kristy and son K.C. 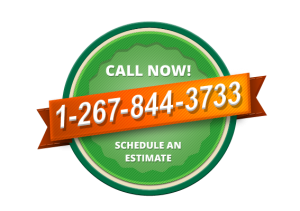 Looking for residential or commercial junk removal? 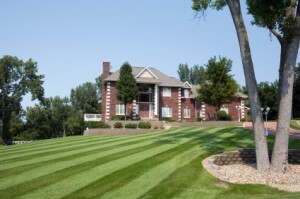 Commercial Landscape Service Contractors-Ambler, Pa.
Commercial Landscape Service Contractors-Montgomeryville, Pa.
Commercial Landscape Services Fort Washington, Pa.
© 2019 Ingram Lawn & Garden Landscape Contractors. All Rights Reserved.